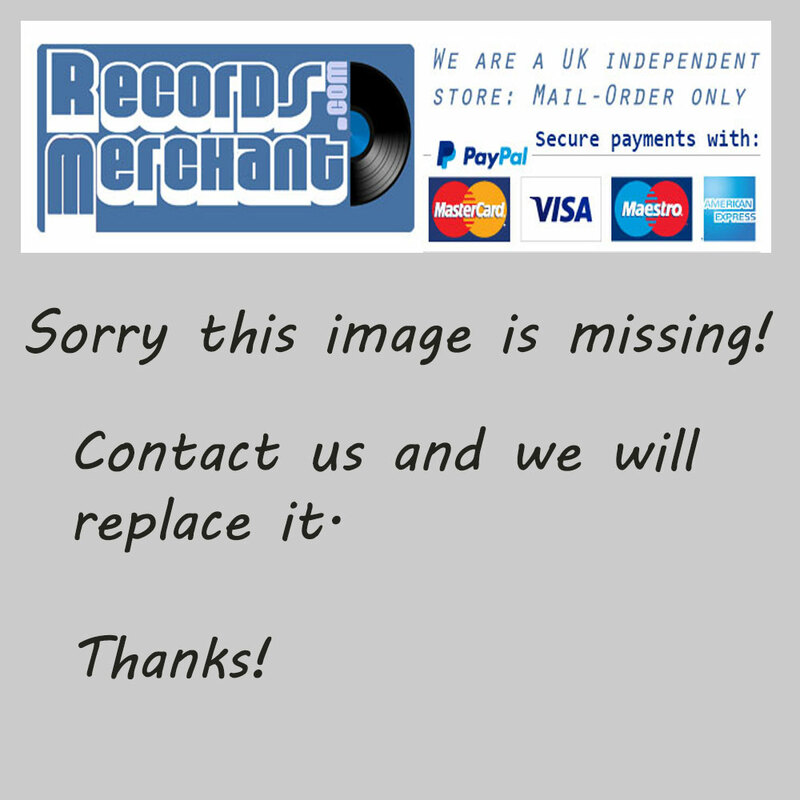 Format: Vinyl Record LP, Typica Records. France release from 1975. 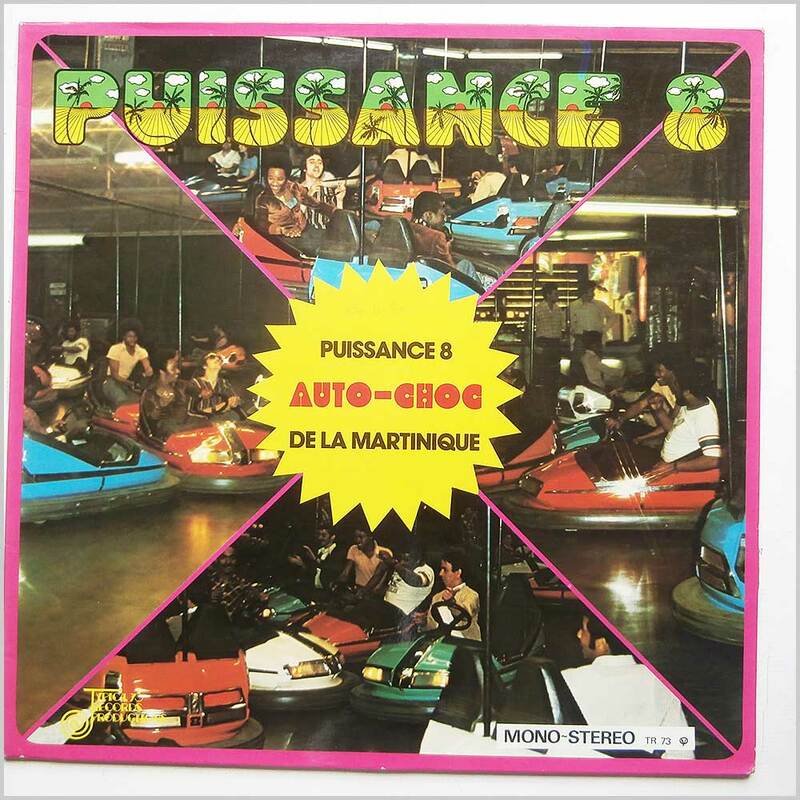 Caribbean music LP release from Puissance 8. 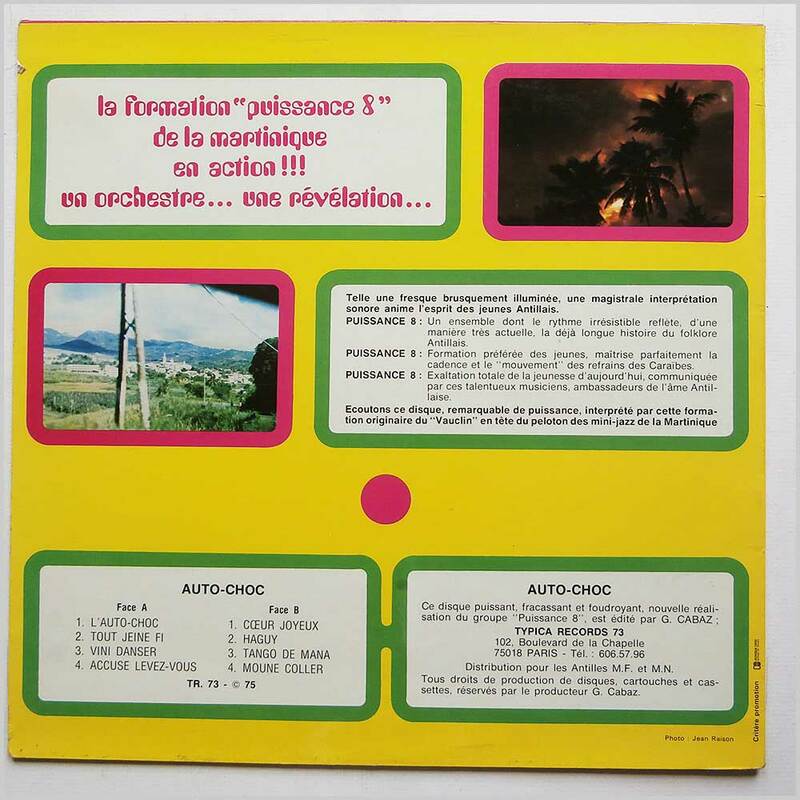 Classic Caribbean Zouk, Funk music LP. There is a light scratch on side two, track one, otherwise a lovely copy. This is an original release and quite rare.